Home Archive for category "Feature Announcements"
Stay up-to-date, discover exciting services, and get insight from people you trust. 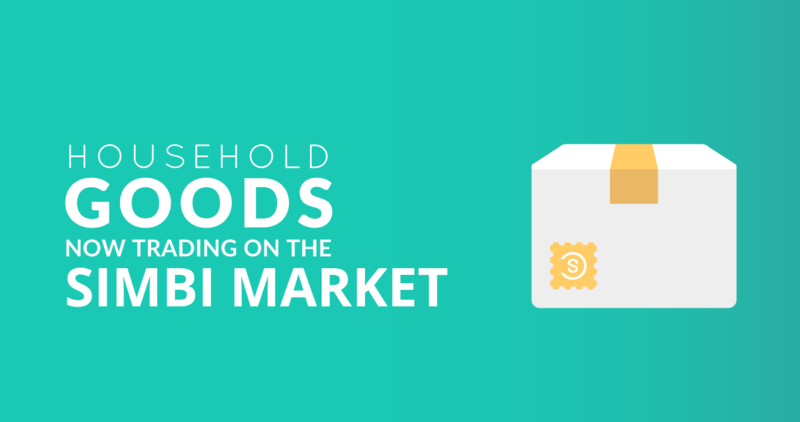 Today, we released this new feature to help you manage your Simbi workload. Need a break? 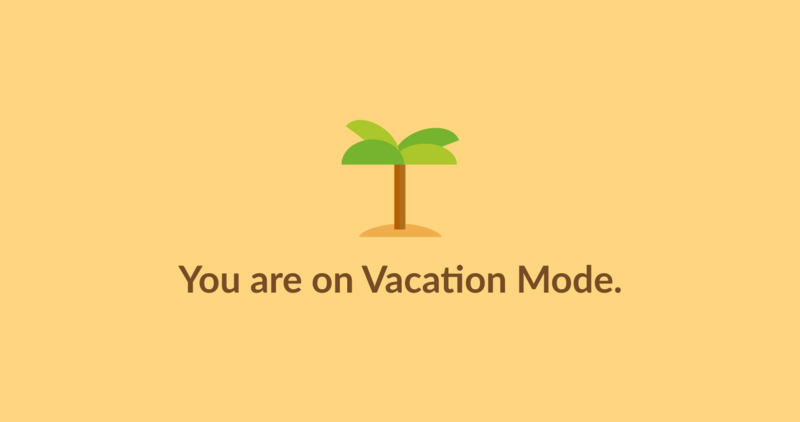 Our Vacation Mode feature is the perfect way to press “pause” on Simbi.